Looking for something new and exciting to do? Imagine a night of loved ones, cooking, complete with laughter, good music and wine. This could be perfect for a ladies night in, dinner party, bachelorette party, casual gathering or festive occasion. 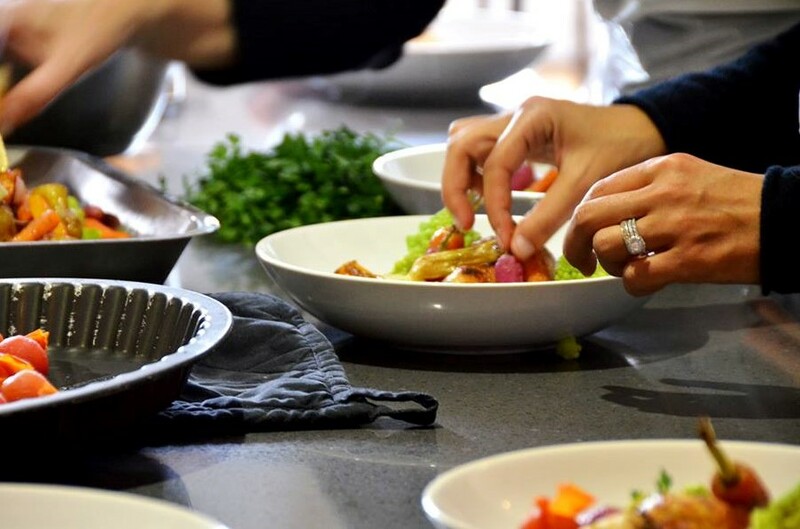 From learning to roll your own spring rolls to making tamales, we can teach you to make fantastic recipes with ease, all while having a blast with your friends and family. Our chef and staff will not only make your night exciting, but also memorable!